Certificated tourist guide offers Budapest exchange: spacious Budapest apartment + sight seeing and tourist programs in Hungary. 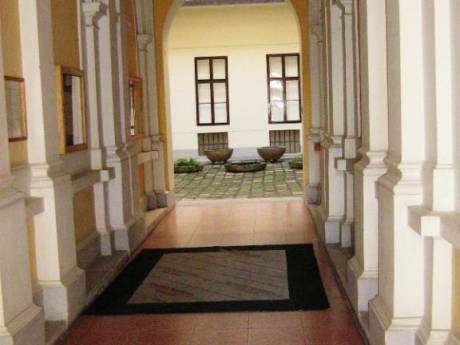 We offer a comfortable apartment in Buda. Wellcome to Hungary! We are Andras and Katalin, a married couple with two grown up children. Andras is an architect, I am a tourist guide/translator. We have not done a home exchange before but we are experienced in receiving Rotary exchange students in our home and we traveled a lot abroad. We will respect your home as we are sure you will respect ours. Let's get to know each other and share the best of the two countries! We hope to give you the best information to get the most of your stay in Budapest. 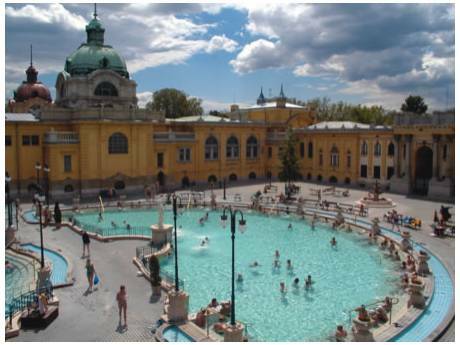 Situated in the area of Buda side on the famous Szabadsag Hill. You can make walking tours in Buda Hills in a very quiet area, but after a 15 minutes bus ride you arrive to Buda City Center with many shopping possibilities around. 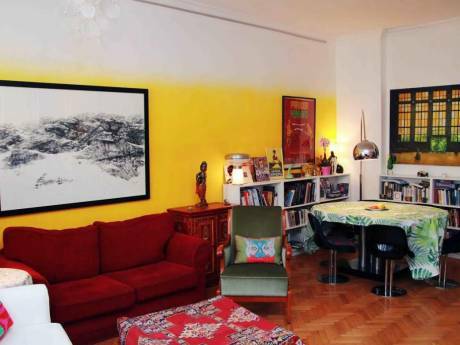 You do not even need a car, the apartment is easily accessible from downtown by bus or cograil train. The apartment is in an old romantic villa. It is spacious and clean, refurnished in this year. It has 2 bedrooms, a living room, 1 bathroom, and a kitchen. There is space for 5 persons.